It is essential to create a new educational environment which will help future teachers to fulfill their potential and improve learning outcomes. SMART-SCHOOL allows to recreate interactive simulation environment at universities that facilitates education. 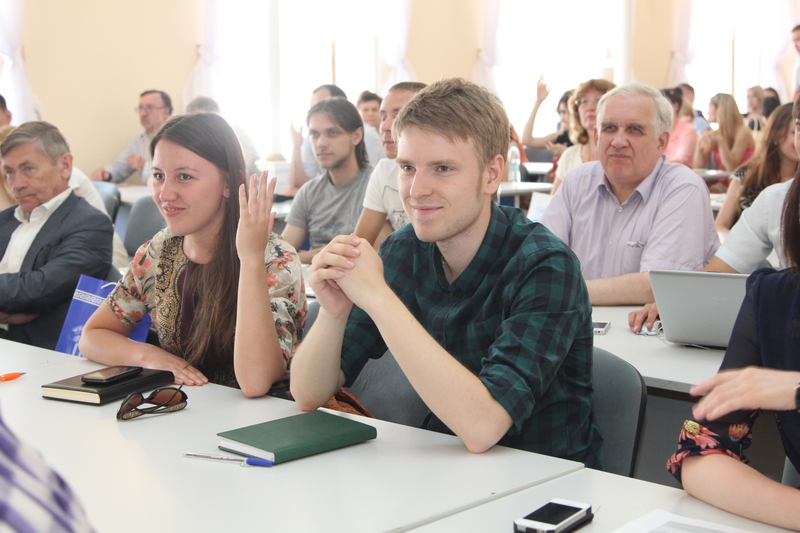 There are two educational centers at Kazan Federal University, namely, Preschool and Primary Education Center, and The Center of Master’s Programs. Preschool and Primary Education Center has modern teaching equipment. 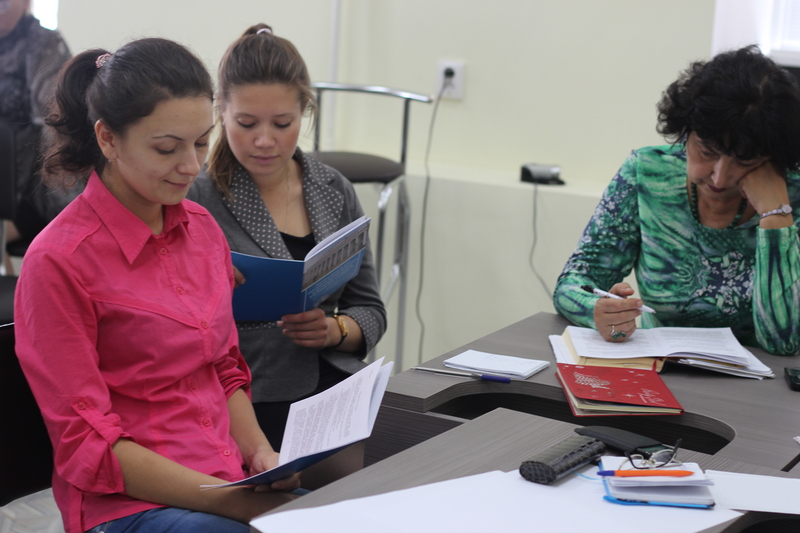 Technical facilities, that are available in the center, ensure the implementation of modern educational standards. Lessons that are conducted in Preschool and Primary Education Center include: dextrocerebral drawing, pottery lessons and sand animation lessons. Students also learn to work with clay, as it develops their manual dexterity and creativity. 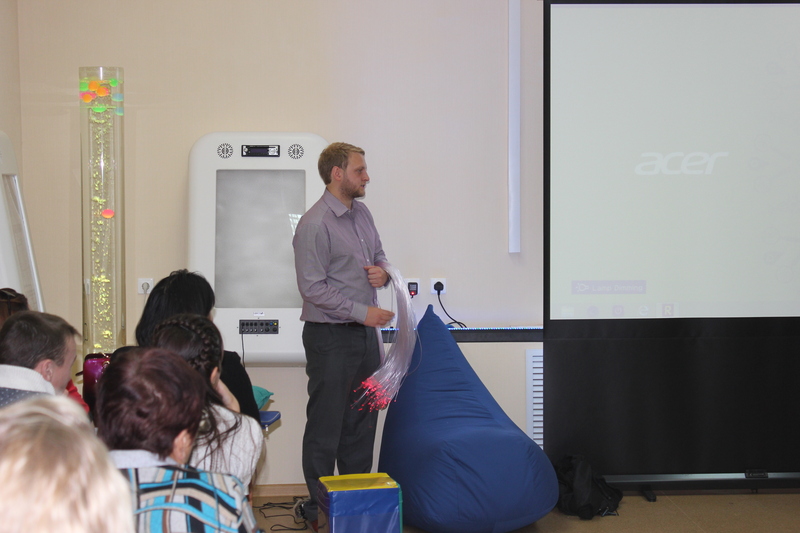 Classrooms are equipped with videoconference tools which help to organize webinars with foreign counterparts. Center of master’s programmes. The center offers a modern school chemistry laboratory and school-like chemistry classroom with a separate micro-laboratory equipped for chemical experimentations. In addition the center has a physics laboratory and school-like physics classroom with installed digital measuring equipment and digital laboratory equipment for various preparation levels (advanced and basic) which are used for practical seminars and student projects. 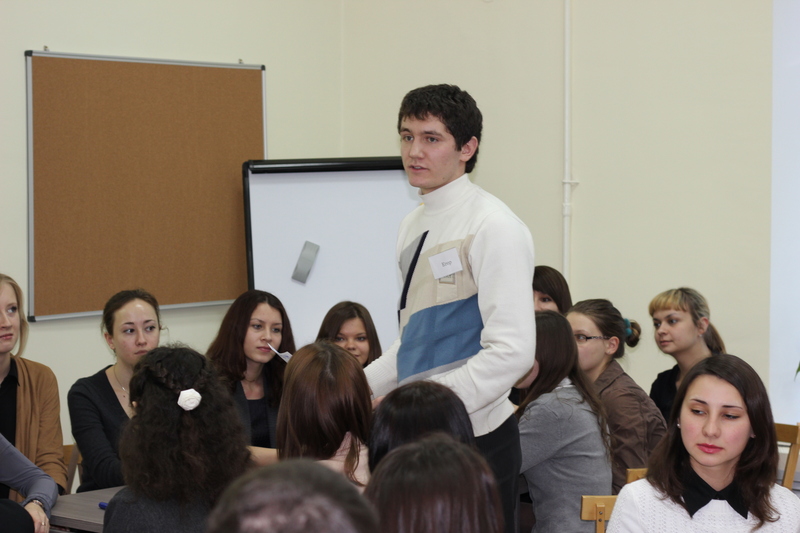 Interactivity is one of the main principles of organizing educational activities. In view of this it was decided to create the workshop for interactive activities and special training rooms where master’s students gain experience in of interactive learning. The workshops for public speaking and theatrical performance offer conditions for developing creative thinking. Moreover, the center has project rooms and the laboratory of cognitive research fully-equipped for independent research projects and creative projects. The movie hall (also available in the center) offers opportunities for documentary screenings and other types of screenings (lectures, webinars, online discussions, etc.). SMART-SCHOOL facilitates the transitions to the integrative teacher education model based on flexible syllabus and educational plans. This means that students majoring in physics, chemistry or biology have an opportunity to change their major to pedagogics after the first or second year of studies.